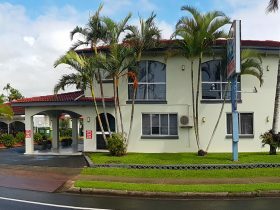 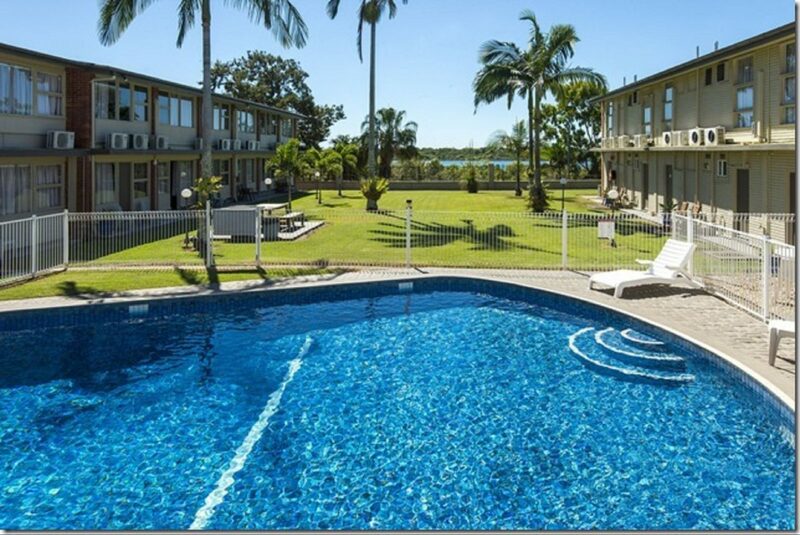 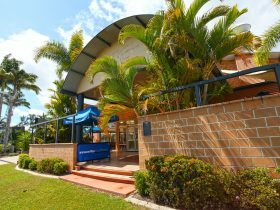 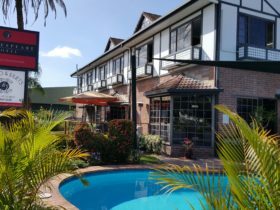 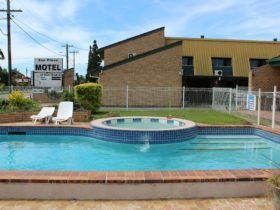 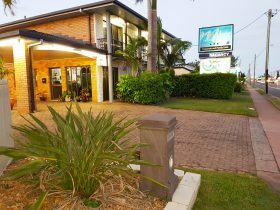 Mid City Motor Inn is located on the bank of the blue ‘Pioneer’ river in the city heart of Mackay. 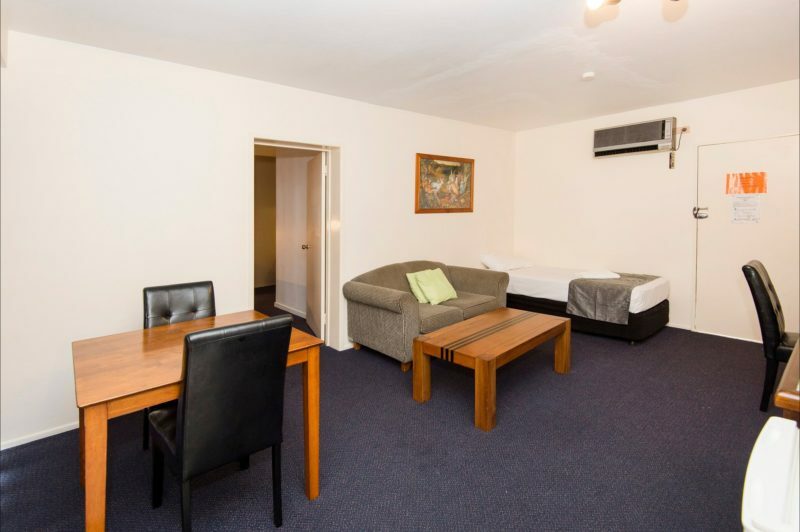 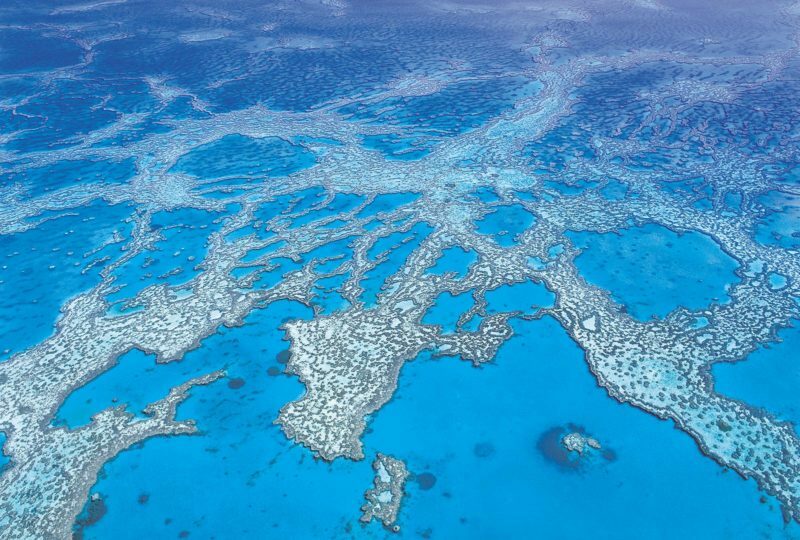 It is a very short stroll to restaurants and shopping centres. 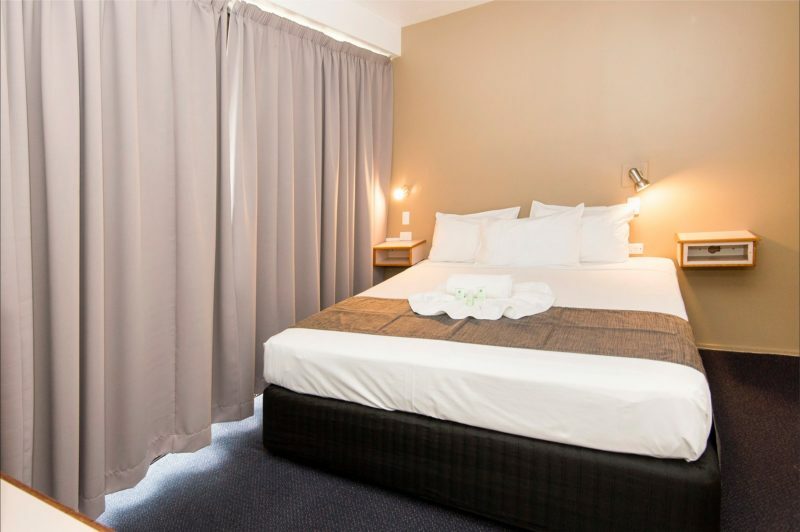 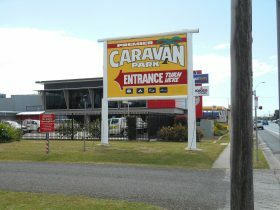 The adjacent river boardwalk passes the motel and leads to Caneland Shopping Centre, one of the north’s most popular centres with Myer and the new Family Entertainment Centre with Ten Pin Bowling and Laser Tag for the kids.